If you haven’t heard of Geordie Shore then where the hell have you been hiding the last few years? 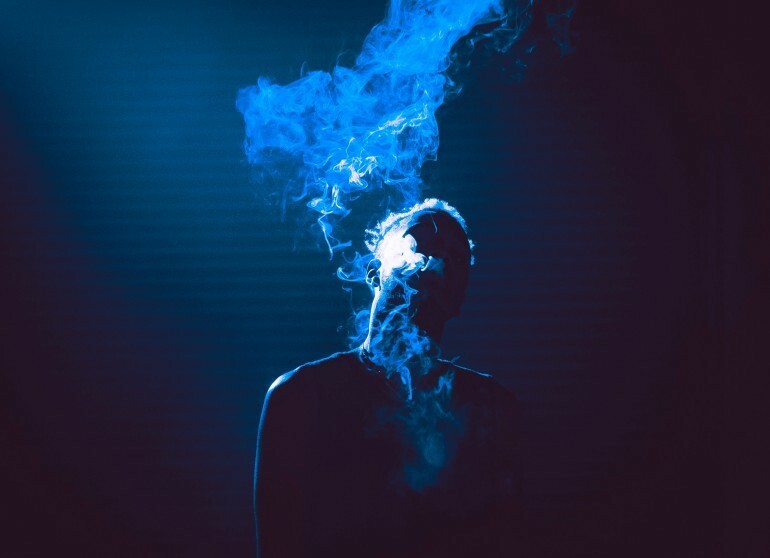 Yes, I am talking about the show that provides viewers with an insight of infamous, glittering, Geordie nightlife and entices you with what some of Newcastle’s favourite party guys and girls get up to. However, what you probably didn’t know, is that the show’s very own Gaz (Gary Beadle) has much more about him than just a way with the ladies. 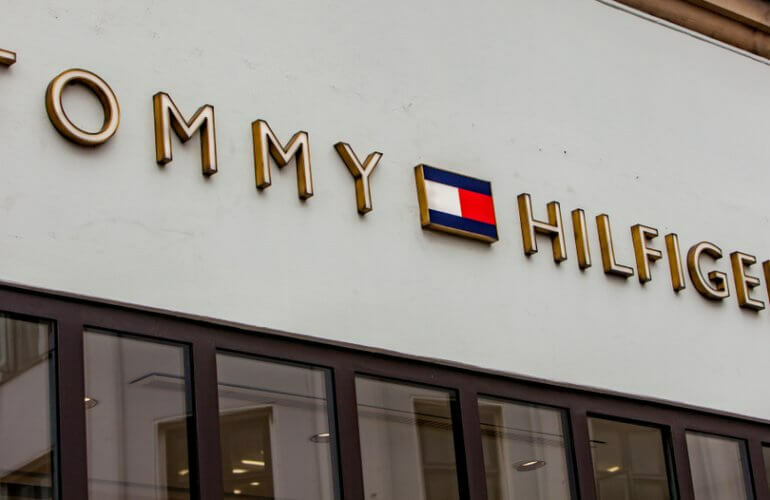 The Newcastle born womaniser had a brain wave to launch his very own clothing brand for his dedicated following amassed by the popular MTV show. 11 Degrees was born. 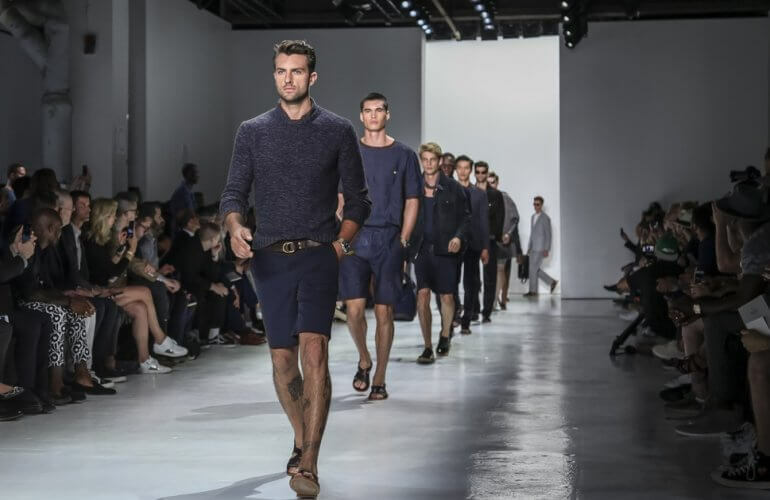 After becoming disillusioned with Men’s high street fashion, Gaz felt this area was starting to become stale. 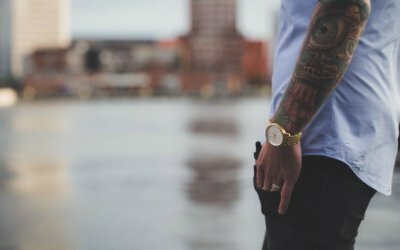 Therefore, the brand tries to keep all of their items clean cut and fresh by sporting the 11 Degrees logo on clean designs. 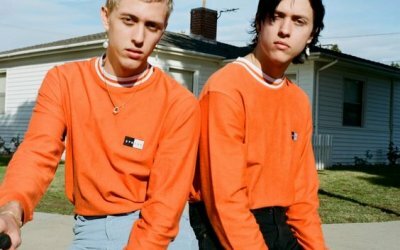 11 Degrees have used Tropical, Paisley and Floral prints to tie in with the summer season, as well as releasing a selection of vests and pool shorts. 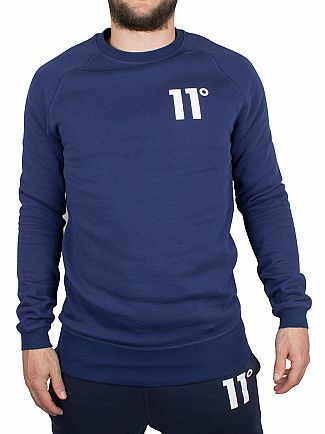 The brand has gained a number of backings from reality TV stars such as Mario Falcone, Dapper Laughs and Geordie Shore housemate Scotty T.
Designed in Navy colour, this Core Logo Sweatshirt from 11 Degrees features a round crewed neck. It also features full sleeves with elasticized cuffs and hemline. There is a Small logo on back of neck and the brand name is on the chest to the left. 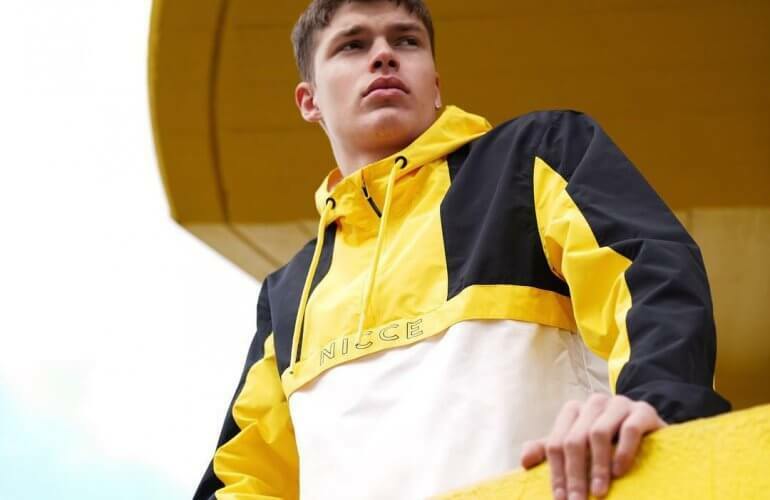 Featuring a contrast brand logo over the left leg, these Logo Sweat Joggers for men by 11 Degrees have a ribbed drawstring waist and ribbed cuffs. 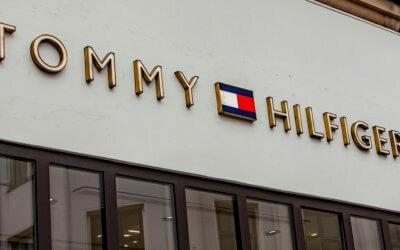 They feature two front pockets, and back pocket with branding. 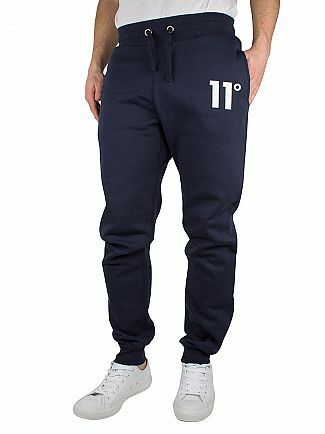 This pair of joggers comes in Navy colour. 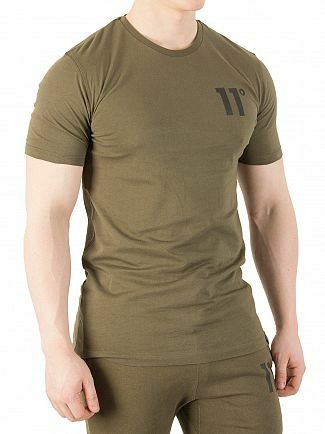 The Left Chest Logo T-Shirt by 11 Degrees comes in Khaki, with the brand logo on the chest and small logo on back of neck. The t-shirt sports a crew neck and short sleeves in plain pattern. 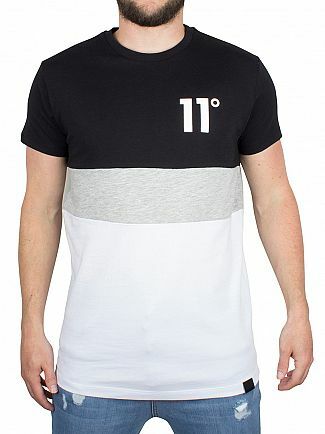 The Triple Panel Logo T-Shirt from 11 Degrees features a crew neck and long sleeves, with the brand’s logo on the left chest and panels also on the back. The t-shirt comes in Black/Grey/White and also sports a small logo on the back of the neck.